For the second layout this week, Kenny and his team have built a refreshing Food Catering Layout Pack. The main assets of this layout pack are the high-quality images, the typography and the overall clean and modern design style. 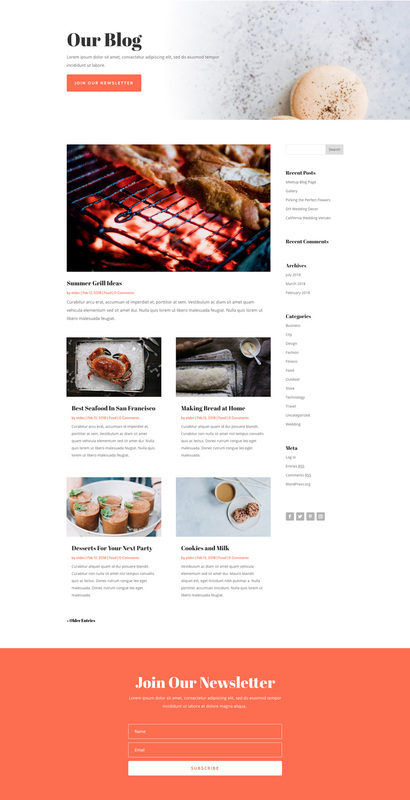 Looking for a layout pack that’ll take your food catering website to a higher level? 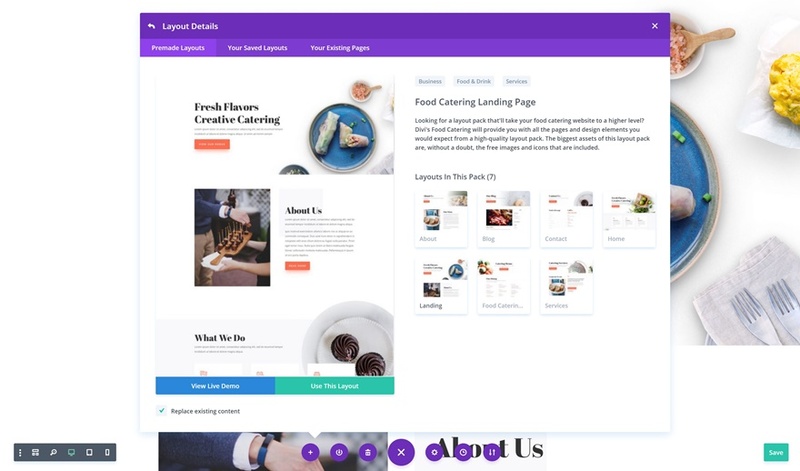 Divi’s Food Catering will provide you with all the pages and design elements you would expect from a high-quality layout pack. 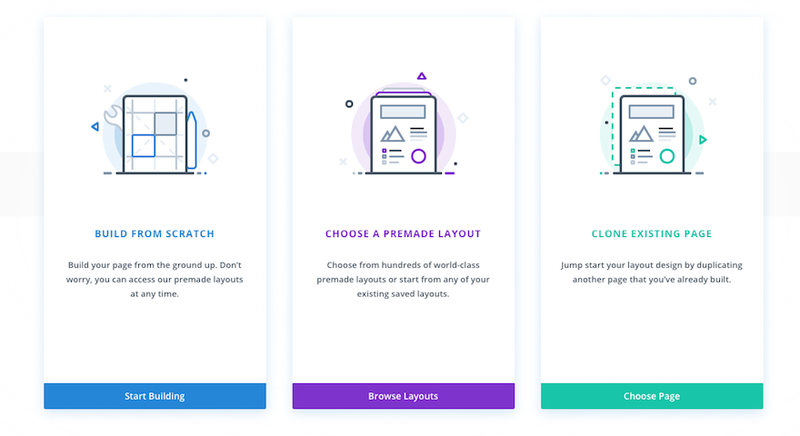 The biggest assets of this layout pack are, without a doubt, the free images and icons that are included. Nice! Great job with this design ET Team. I really like it. The heading font really stands out and that’s what really caught my attention. How about Dental layouts? I would love to target dental businesses in my area. You guys almost covered everything already. Dental should be next? Great job Kenny and design team. I love the orange on white colour combination. Love these layout packs. But when is divi going to give us page layouts for like for a product page or blog posts layouts. 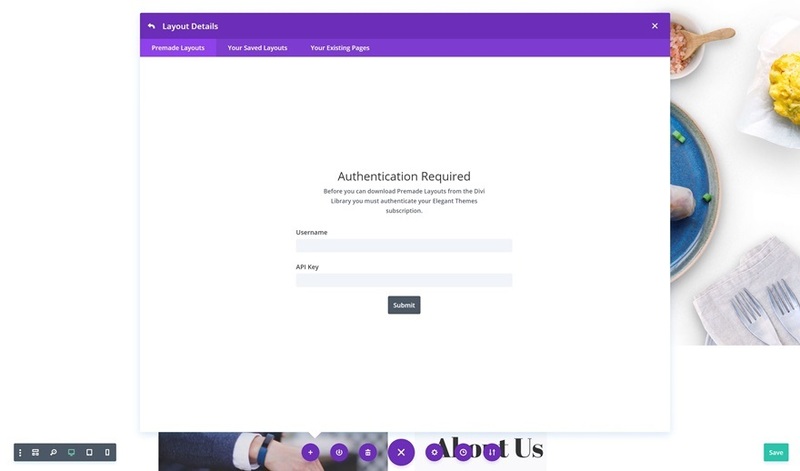 The divi shop module for woocommerce is severely lacking in customisation. I’ve had to css code far to much to spice up woocommerce with divi. I wish they would work on module integrations with woocommerce and other popular plugins. how can I download the layout. I can’t find the button to download and I’m already a member. Even when I’m logged in! 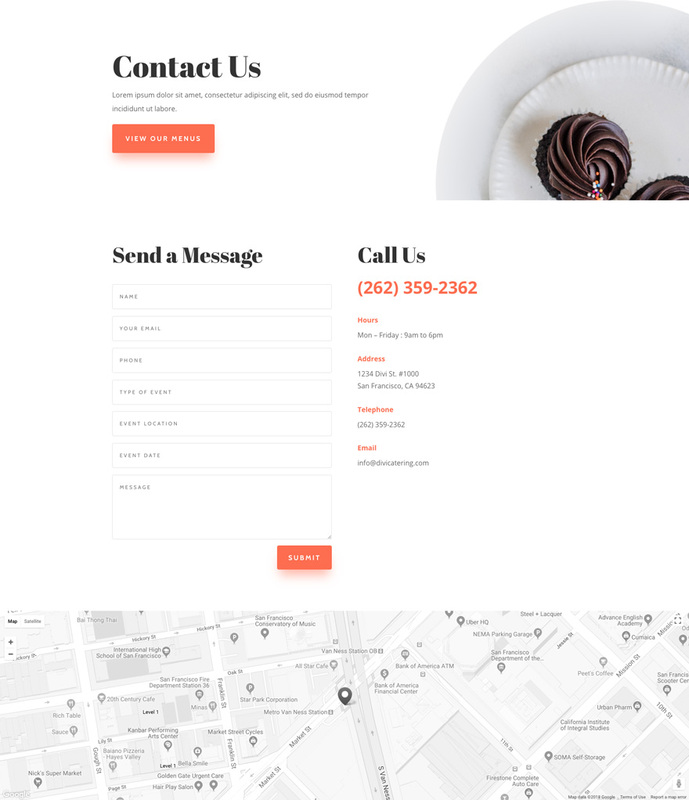 I use Divi in my website too.